Mark Hackel, our County Executive, says Macomb County is 484 square miles of where you want to be. As a new employee, you have made the choice to join an exceptional team at an exciting time. Great things are happening in the County and we are pleased that you have decided to join us in moving the County forward. The Human Resources and Labor Relations Department (“HRLR”) is here to support the extraordinary individuals who make up the staff of Macomb County. We understand that any new position is both exciting and overwhelming. For that reason we have provided helpful information on the HRLR website at http://macombgov.org/HRLR-Home.  Also we are available at (586) 469-5280 or you may email me directly at Andrew.McKinnon@macomb gov.org. We were all new once, so no question is too small or silly, we want you to feel comfortable coming to HRLR for answers. I hope you find your time with Macomb County rewarding and I hope our paths cross soon, so I can say hello in person.